As a content design studio, we think about how to do things differently on daily basis. So if you struggle with creative ideas for social media, then this networking event is for you. 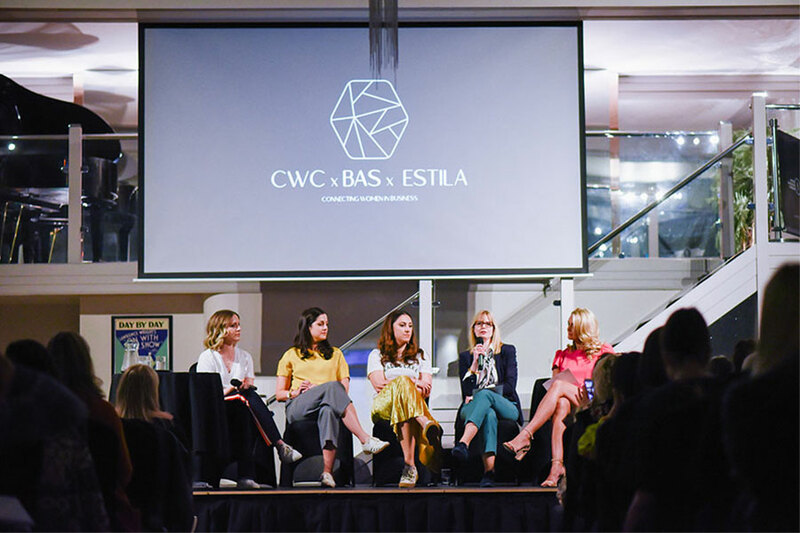 Following the success of our last event in May, we are delighted to welcome back the collaboration between local networking group CWC and Jungo (my new..ish venture with Clio from Black & Sigi). We listened to all your feedback from our last event and have created a new and exciting session – ” #Up your social game – How to stand out on social media “. How to create a following on social media. How to be creative with your content. How to utilise effectively social media for your small business. You will have the opportunity to ask your very own questions prior to the event so that we can cover as much as you need within the discussion, as well as being able to book in 15 minute one to one mentoring and marketing sessions post event for a more specific help on your business. Not only this, we will be creating a printed Jungo Journal with informative articles and case studies for you to take home, digest and apply in your own time. The event will bring together a growing community of small business owners from all sectors, and will give you the best opportunity to meet and collaborate during and after the panel discussion, all in the beautiful 1920’s setting of the Arlington Ballroom in Leigh on Sea. Tickets are starting at £20 +admin fee. Get yours here!! We hope to see you there!! A beautifully presented goodie bag with a twist. Instead of giving you samples of products, we will be giving you a bag full of valuable information for you to keep for reference and inspiration.